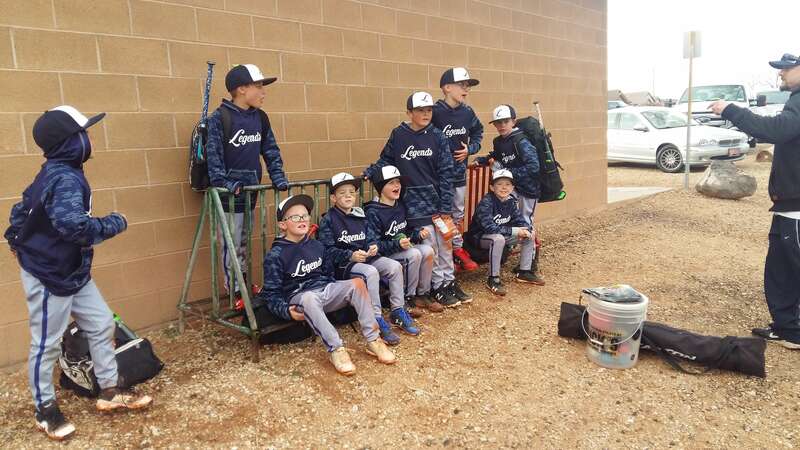 Sweatshirtstation provides the highest quality in baseball apparel, uniforms, and jerseys. We allow you to create fully customized apparel. From start to finish, you remain in control! Don’t know quite what you want? Don’t worry! Our skilled design team can take your idea and create a mock of your apparel. Once approved, we have about a 2-3 week turnaround. 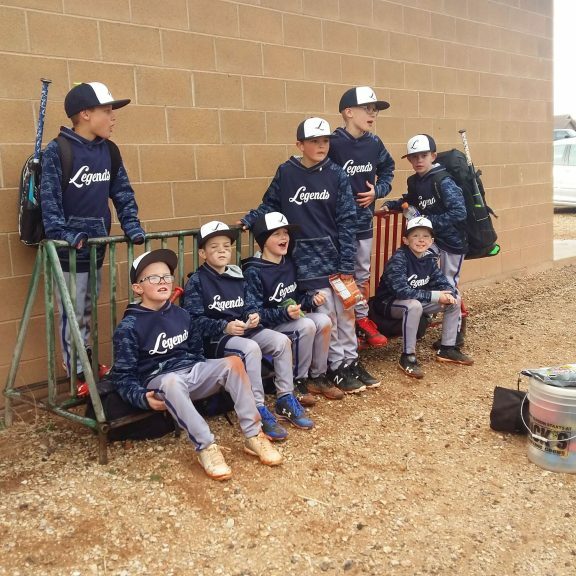 We use the highest quality fabrics and materials for every baseball uniform, jersey, or apparel. Never heard of sublimation? Don’t worry! Not many have. 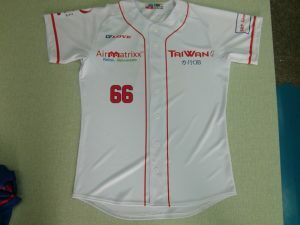 Sublimation is a high-tech method of clothing dye that uses a high-quality printer, heat, and pressure. The ink is fused with the fibers of the fabric. That means no cracking, peeling, fading, layering. The fabric stays in its original thickness and feel. The print wears at the same rate and pace as the original material. There is no separate wearing of the print before the material is worn like you find with screen printing, hot press printing and other forms of fabric dye. That sublimation allows for unlimited colors? We don’t charge extra for more colors. We don’t require a minimum batch quantity. That means we can fulfill an order of 1. 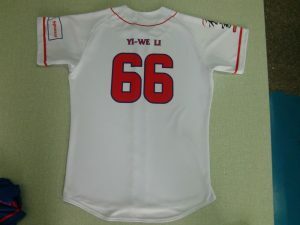 Sublimation is popular for baseball because of the permanent nature of the dye. You are out there on the field in the heat and sweat. You work hard. You need clothing that also works hard and won’t peel or chip. 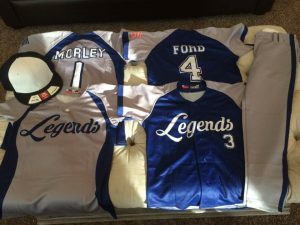 Legends team baseball uniforms. Sublimation method. We’ll Create a Proof and send it to you. We’ll create a design for you or take your existing design and put it into a proof. 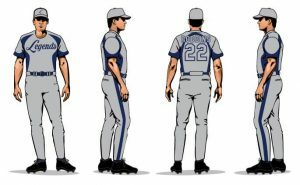 You’ll get to see exactly what your baseball uniforms and apparel are going to look like. Once it’s perfect, we will send it to our manufacturing department. The longest major league game was back in 1920. The Boston Braves played the Brooklyn Dodgers. It lasted 26 innings. The final score? 1-1 draw because the field wasn’t lit and darkness encroached. In World War II grenades were designed to have the same feel and weight as a baseball. This was done so that soldiers would already be familiar with how to throw them. The San Francisco Giants’ manager Alvin Dark told reporters that pitcher Gaylord Perry’s hitting ability was so poor that “they’ll put a man on the moon before Gaylord Perry hits a home run.” Perry’s first home run came 20 minutes after Neil Armstrong first set foot on the moon: July 20, 1969.